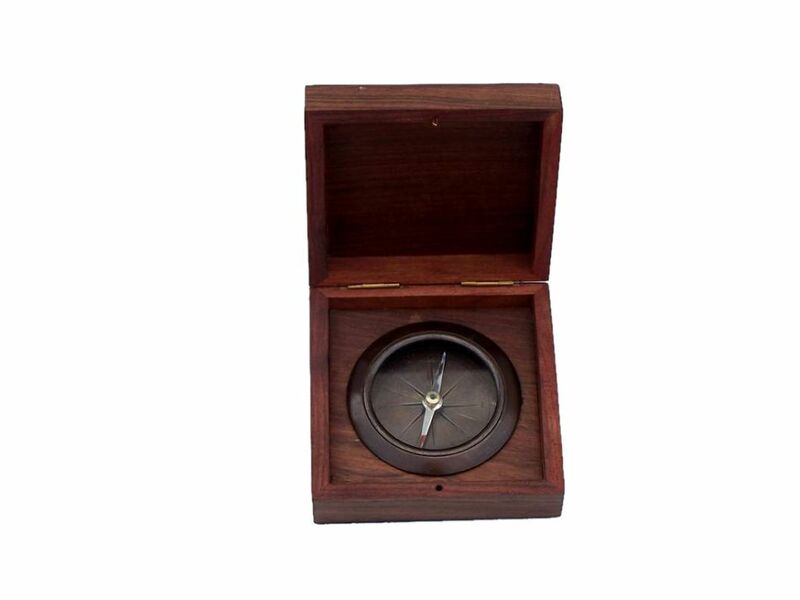 This gorgeous Antique Copper Captains Desk Compass with Rosewood Box 4" is perfectly at home in a nautical collection, aboard the bridge of your very own ship, or as a tool of the true explorer. 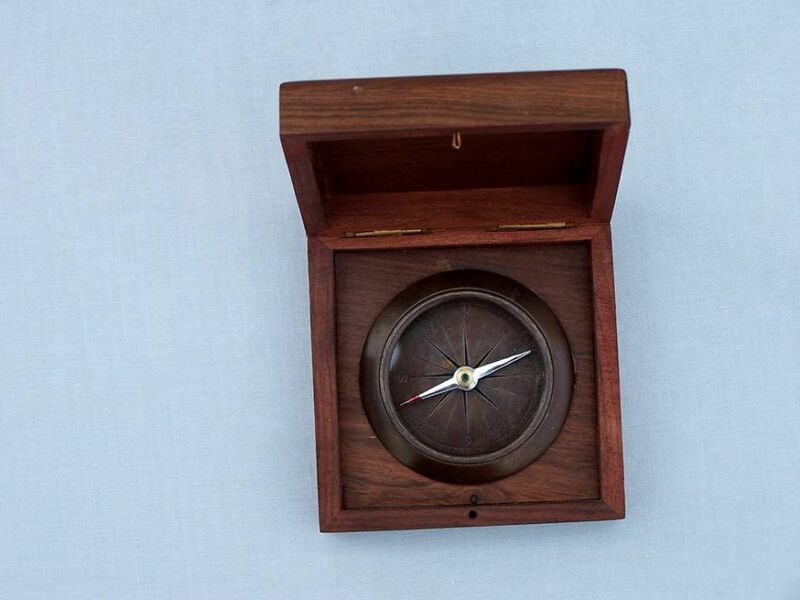 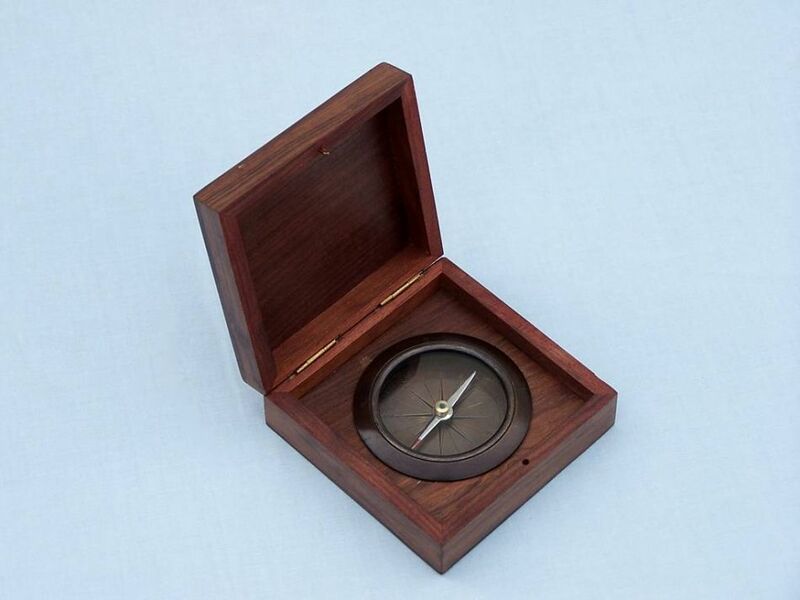 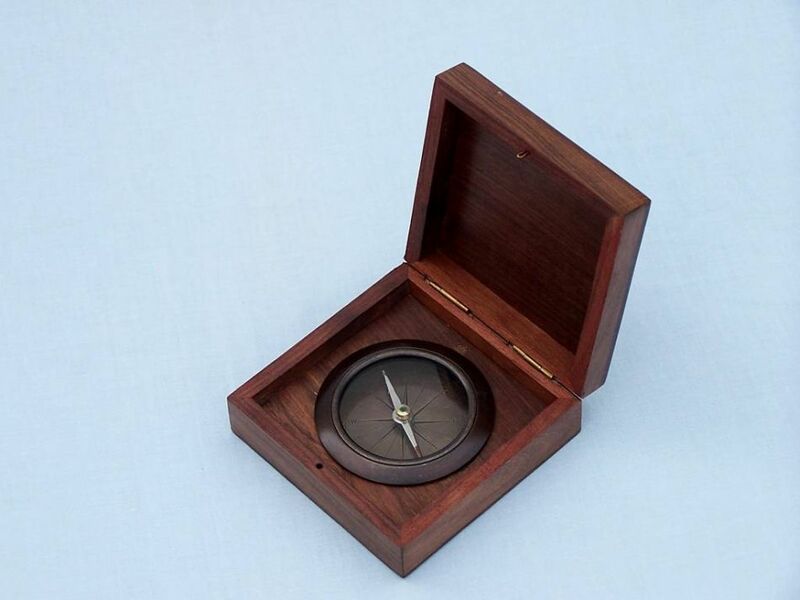 Crafted from antique copper, this compass is set in an elegant hardwood box, polished to perfection. 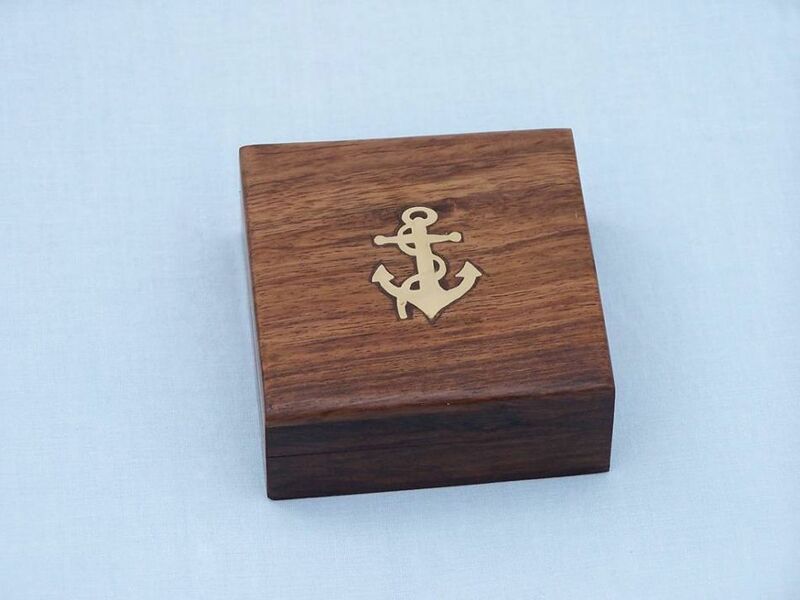 Take it out for actual use in the field, or place it upon your desk to add a warm touch of nautical style. 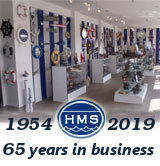 This classic sailing instrument, a historic tool used for centuries, also makes a perfect gift for friends, family, and true nautical enthusiasts.